What I ended up landing on is 40 sea dragons. For the first 2 minutes, I just flew at incredible speeds at a perfect 45 degree angle. I'm sure I cleared the entire world map in the first 5 seconds. 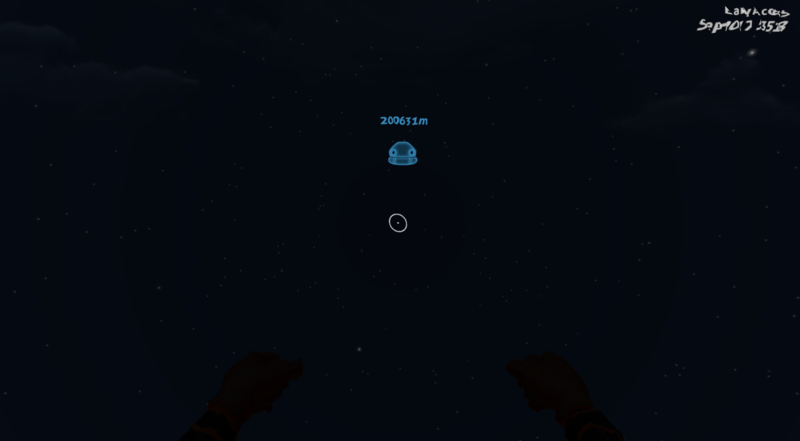 I finally hit the water and skid across the surface for a bit, finally coming to a stop at 52,959 meters away from the lifepod. 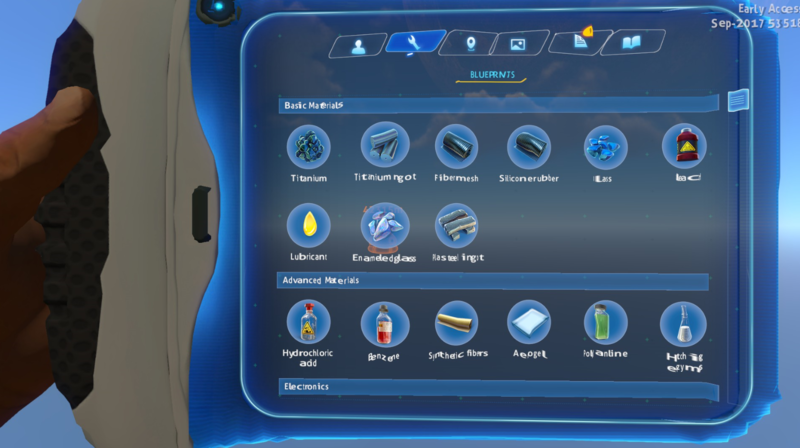 I finally ended up at 300 kilometers, and hopped into a seamoth, however delving into the ocean didn't really do anything other than glitch the UI more. 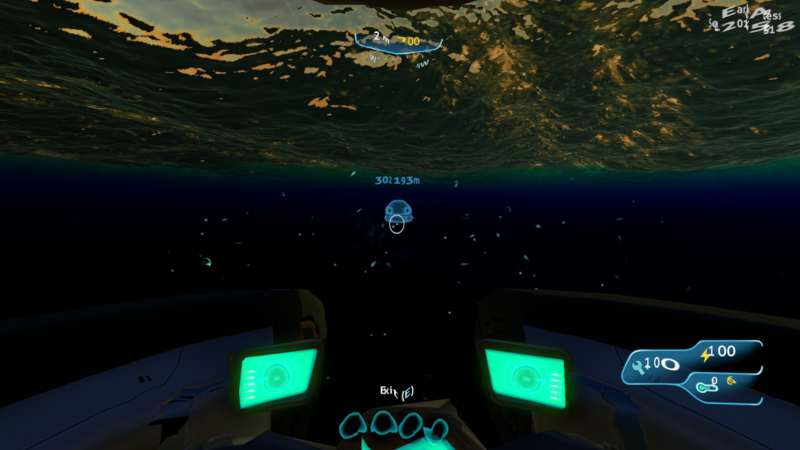 I spawned a few seadragons, and this far outside of the map they can't be seen more than a couple feet in front of you. There was also some weird bug with their calls that gave them waaaay more reverb. That actually is really impressive. ... how did you accomplish this? But holy crap thats awesome. 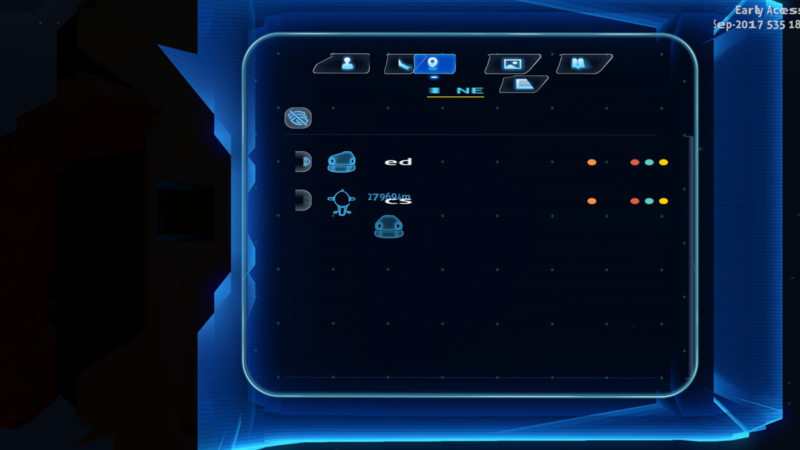 There's some weird glitch where if you're inside a cyclops or lifepod and spawn a massive amount of something, you can get flung from the inside at breakneck speed. 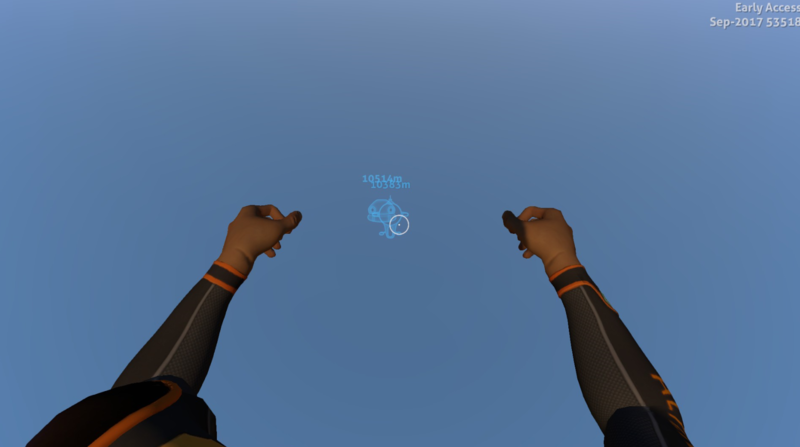 The first flight was accomplished with 40 seadragons, the second flight was accomplished with I think 60. 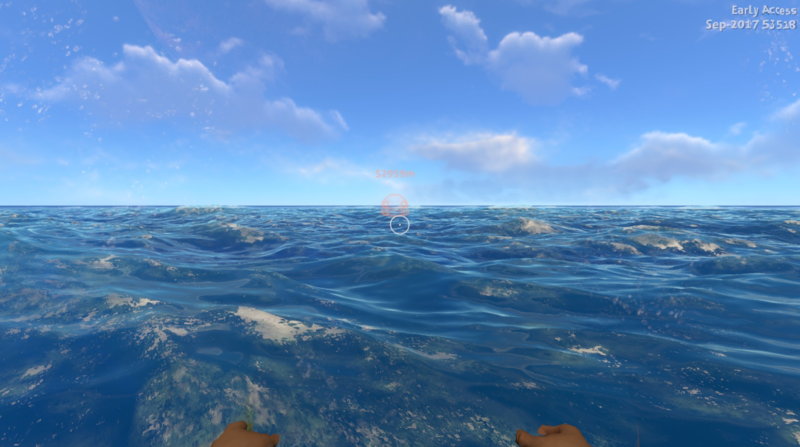 I tried spawning up to 100, but out of the 10 times I tried it just flung the cyclops and left me stranded in the safe shallows with dozens of pissed off glitchy sea dragons lol. First test video is up, no luck yet. The first time I tried this stuff I managed to do it about 3 times out of 10, I've done it probably 20 times so far and haven't been flung yet. 3. The most common thing that happens is you get stuck in place or simply slung a short distance as the cyclops frantically flies away. 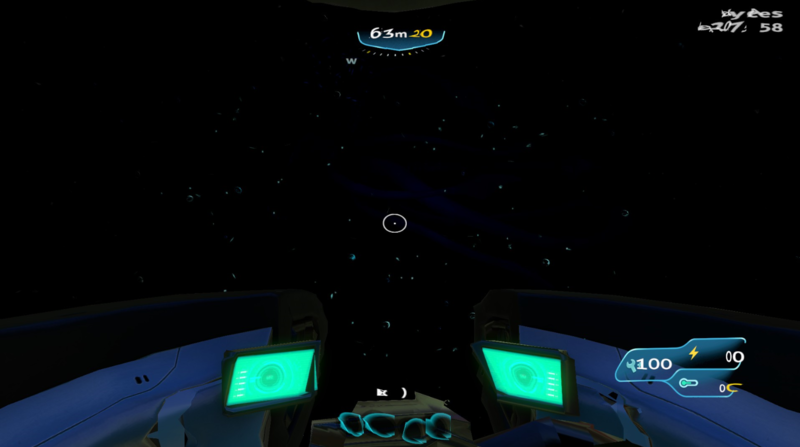 If you're still in the "driving" state, you're technically still in the cyclops despite your camera and player model being stuck in place. 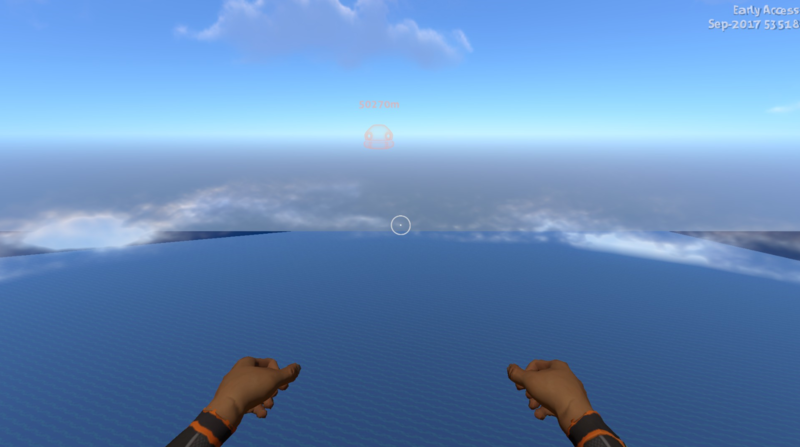 Pressing e teleports you back into the cyclops. 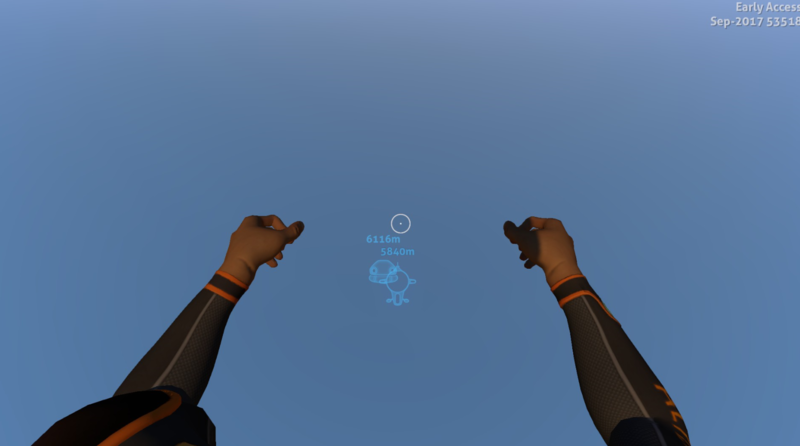 Also I eventually realized that you can launch from pretty much anywhere, being in a cyclops just makes it harder but seems to launch you much further when it succeeds. I have never seen someone so impatient for the rocket ship that they tried to find "alternate transportation" off world. Seriously, dude! Cure yourself first! Don't infect the entire galaxy because you can't wait!! "Don't mind me, I'm just walking into space for a bit, catch you later" -Subnautica Fluffers, the escape! Do Ghost Leviathans come after you out there? I'd have thought so, as it's the void biome. Unless it isn't and it's just a biomeless pit. 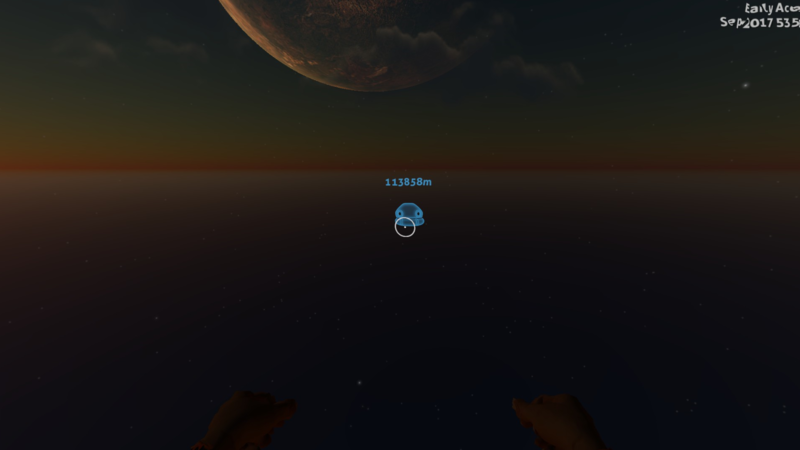 It seems to be a "biomeles pit", I don't think the game functions entirely correctly that far outside of the playable world as shown by the way the water at night is entirely pitch black and the fact that your UI becomes a glitchy mess. It's pretty cool seeing the game glitch out by just going too far. 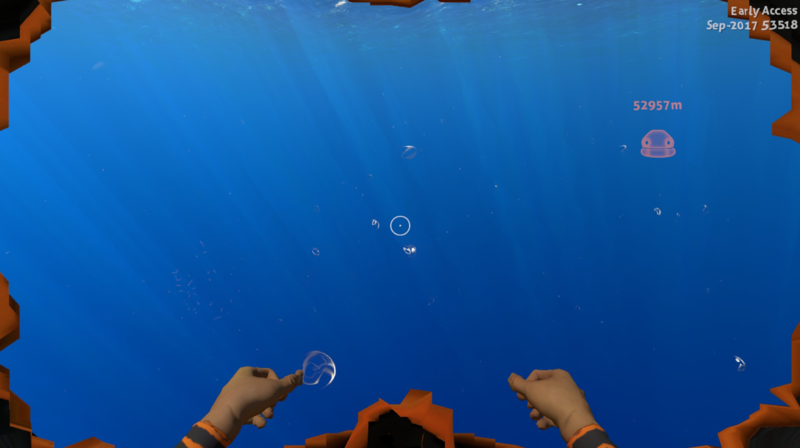 it just flung the cyclops and left me stranded in the safe shallows with dozens of pissed off glitchy sea dragons lol.